Kids collection 0/14 years; clothes, shoes, accessories. Comfortable, refined, casual and authentic. 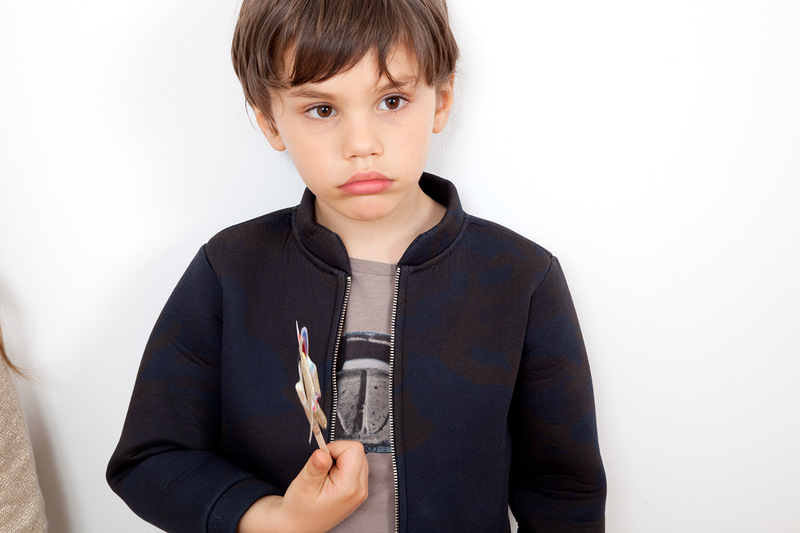 Clean and elegant shapes characterize Douuod Kids thanks to modern, fine and comfortable fabrics: jersey and soft fleece, fluffy knitwear, lively cottons. This fabrics are practical and genuine, continuously innovating by means of details and accurate embroiderys. Comfortable, refined, casual and authentic. 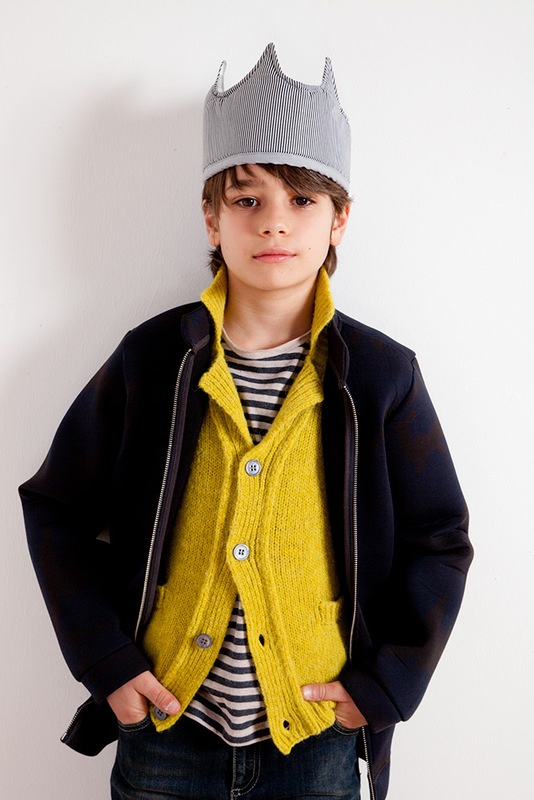 Clean and elegant shapes characterize DOUUOD Kids thanks to modern, fine and comfortable fabrics: jersey and soft fleece, fluffy knitwear, lively cottons. This fabrics are practical and genuine, continuously innovating by means of details and accurate embroiderys. 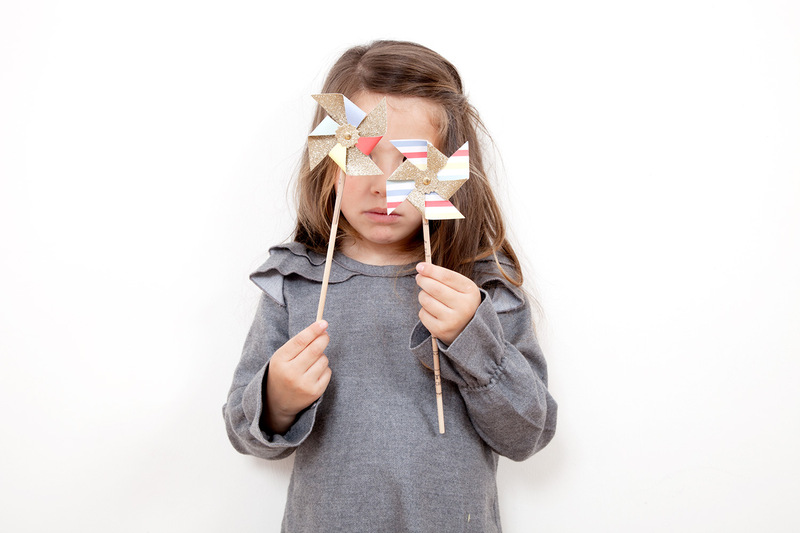 DOUUOD Kids’ collections are pure and honest emotions; neutral colors identify the brand and its elegance in line with the times; contemporary and avant-garde shapes and volumes suitable for all occasions. 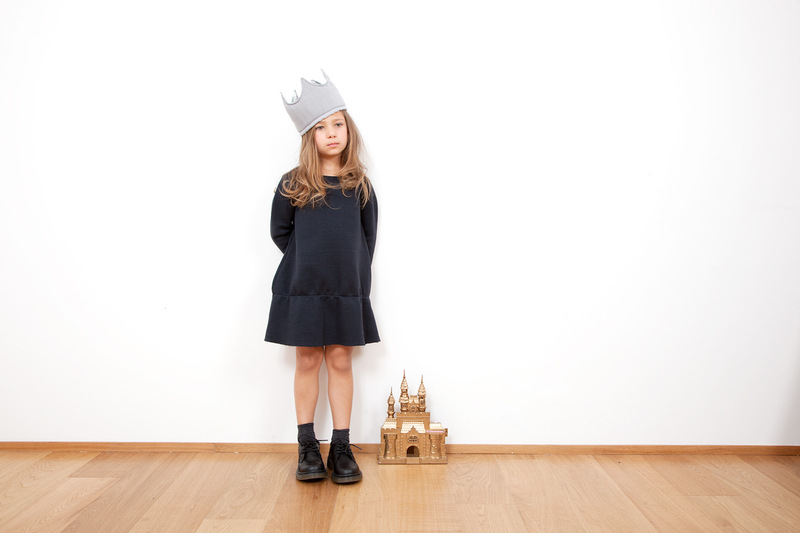 DOUUOD Kids reflects the philosophy of Elisabetta Mambelli, owner and designer of the brand: steadily and unobtrusively she has made the logo strongly recognizable. A solid identity achieved by good taste, sensitivity and care. Children are our future: this is the heart of DOUUOD Kids. And it is exactly in children that the brand gets its main inspiration, they are the source of all emotions that move the unlimited preciousness and the essential practicality. The collection is Made in Italy. 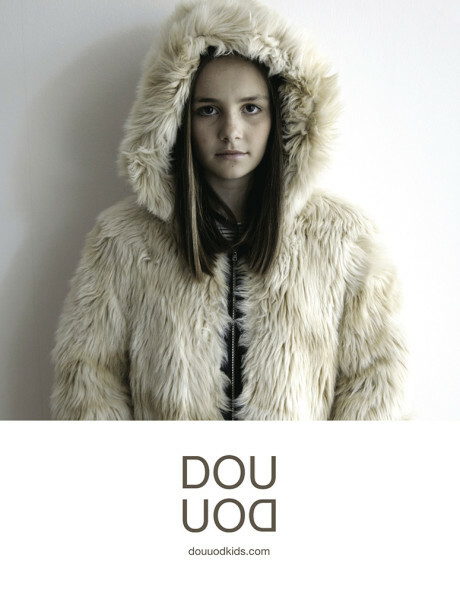 DOUUOD Kids has five flagship stores located in: Milan, Bologna, Milano Marittima, Cesena, Riccione. It can also be found in about 200 multibrand stores (Pupi Solari – Milan, Sciuscià – Naples, Bulli e Pupe – Rome, Franz Kraler – Dobbiaco, Barneys – New York, Isetan – Tokyo, Angelwear Cookies – Colonia).